Hello loves, adjusting to the weather here can be tricky especially when it comes to styling outfits, so I've decided to just really put on outfits as the spirit leads. 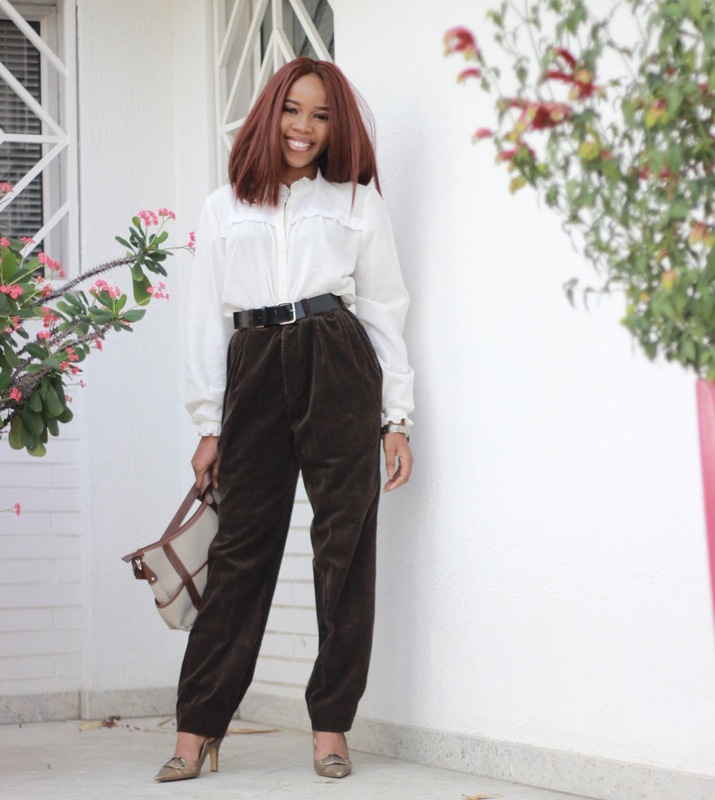 Lately Suede materials and outfits have been like a major item to add to my wardrobe. Few years back I really would have sworn them off. I'm here to talk about the outfit but can i start from that hairstyle...love it! it suits you perfectly! I like how you styled this outfit, slay on as always! Love the photography!!!! And everything elseeeeeeee!!!!! What I Wote - Urban Chic For LFDW'16 . You look amazing, as always. Cassie is right the pictures are bomb. But honesty, it's your hear that got me. Biko do a review on it.